Mark Peitzmeier is building a successful small business – by being really good at tearing down. After a long career at Kiewit, Mark decided to step out on his own six years ago and launch Peitzmeier Demolition and Concrete Cutting. 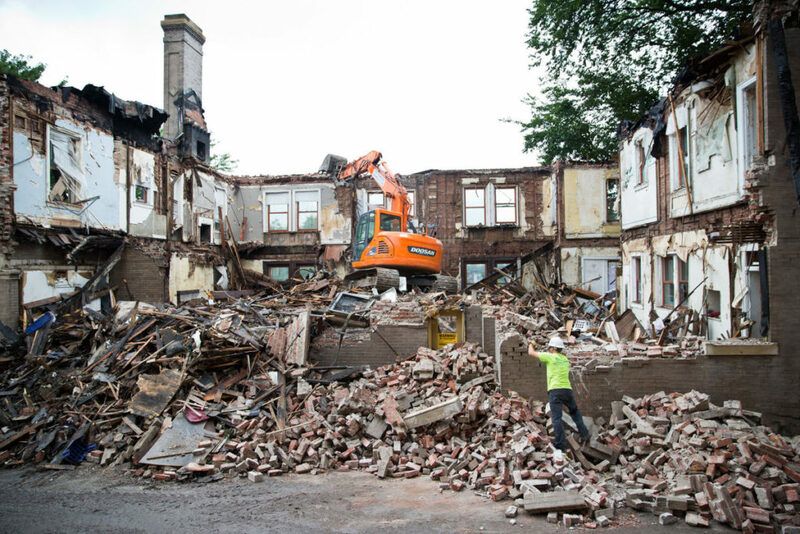 From a starting point of zero, the company has grown into a leading provider of demolition services throughout the Omaha area. “We want to be the company that gets repeat customers because we treat them fairly and do what we set out to do,” Mark says. 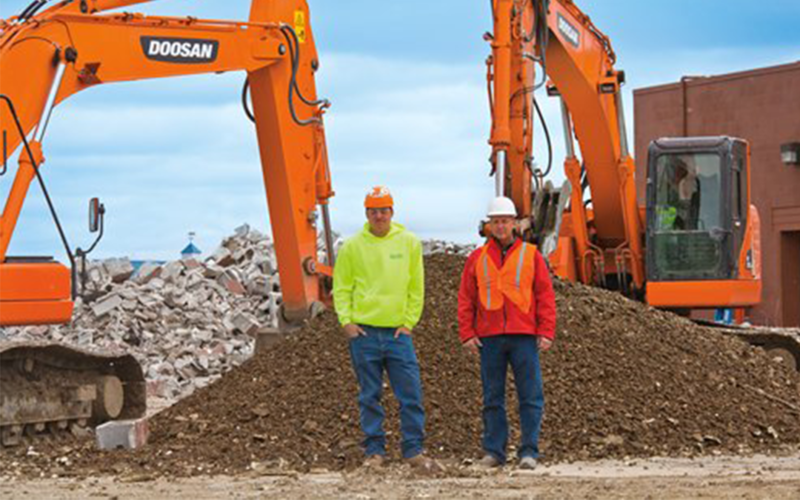 In addition to being client-focused, Peitzmeier Demolition and Concrete Cutting is also eco-conscious, recycling as much demolition debris as possible to reduce the environmental and economic impact within the communities it serves. “We support many organizations throughout Omaha: Scare Away Cancer (with MCL Construction), Make-a-Wish, Ronald McDonald House, Habitat for humanity, Tradition of Excellence and The Nebraska Sports Council. Want to learn more about Peitzmeier Demolition and Concrete Cutting? Check out the company’s website.